You'll find us just a few minutes north of Huntsville in Meridianville, AL. We're located just south of Meridianville Middle School, near Alabama A&M University and Huntsville Executive Airport. Contact us today to reserve your RV parking or self storage unit! We're here to make your storage and moving experience run smoothly. 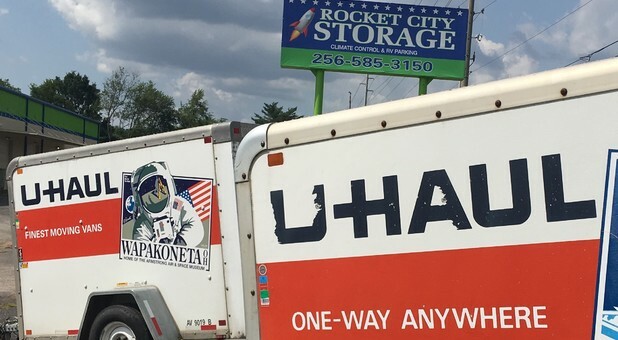 From onsite U-Haul rental to online bill pay, we have all of the amenities you're looking for in storage space. All of our self storage units are climate controlled to protect your stored belongings from the Alabama heat and humidity. Our ground floor interior storage units are easy to access, and we offer daily access hours between 6:00 a.m. and 10:00 p.m. Our storage facility is fenced & gated with security camera recording. 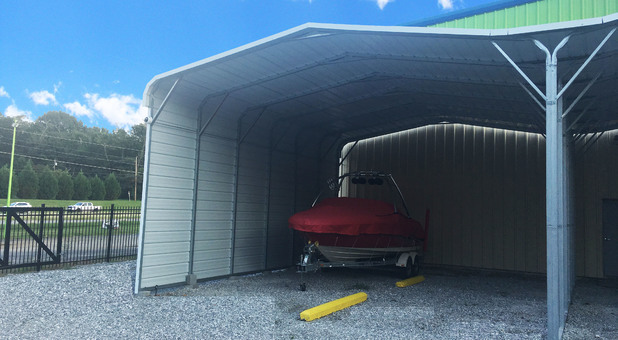 Do you need to store your RV, boat, or another vehicle? 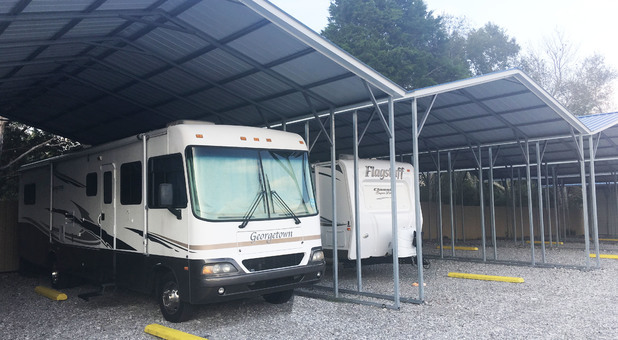 We offer RV storage in addition to boat and vehicle parking, with both covered and uncovered parking options. With daily access hours, you can pick up your RV for a weekend trip and return it with ease. Contact us today to reserve your RV or self storage space!